I am a frequent visitor over at the Freepeople BLDG 25 Blog. They have fun fashion tips and awesome CIYs. I decided to follow their tutorial on how to make a cement planter. I figured if I am going to give my mom flowers for Mother’s Day, it should have a unique presentation. I also love that this container can be used again if the flowers die. It’s like the gift that keeps on giving! 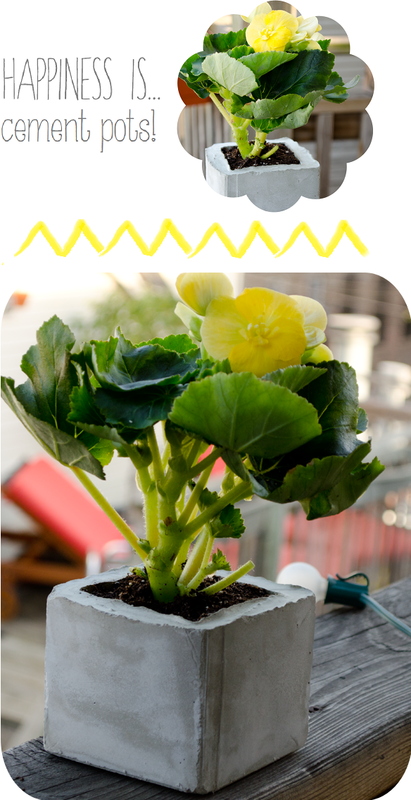 Thank you FreePeople for the awesome cement planter tutorial! Happy Mother’s Day to all of you new moms, old moms, grandmoms, and mom-in-laws! Happy mothers day to all of the wonderful mothers out there! This is super cute, I love the idea.